Happy Thursday! This week we celebrated baby Clemington's third wild month in this world, which means it's been about a year since he started brewing. Holy shmokes. 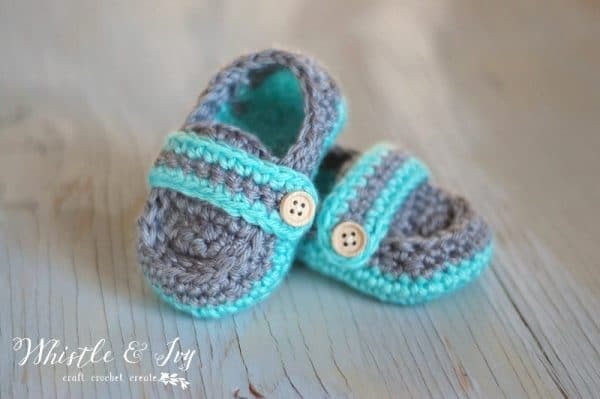 How adorable are these little booties?! If I had any crocheting abilities whatsoever I would be all over making these. Alas, I do not. But I love to look at them anyway! As I mentioned last week---I have a sweet tooth like nobody's business. 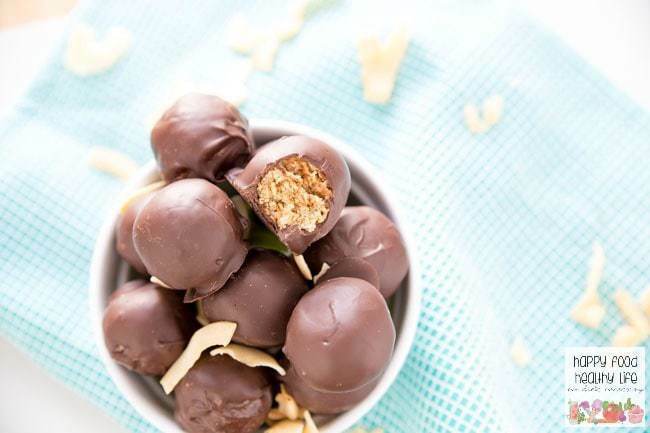 These little morsels of deliciousness look like just what I need--sweetness without compromising on health. Love! 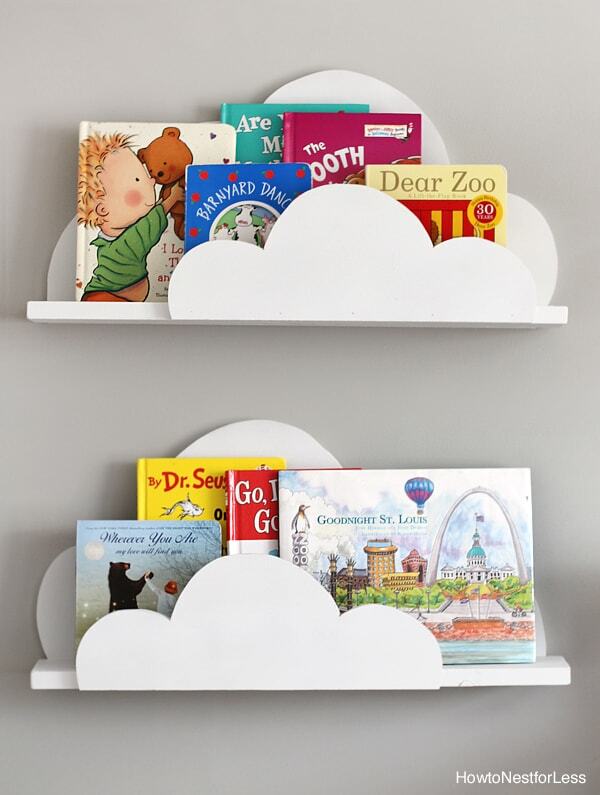 I have a few spots left in baby's room to decorate, and these bookshelves just sky rocketed to the top of my list of DIYs to attempt (when baby finally starts accepting nap time is a thing). So. Frikkin. Adorable. 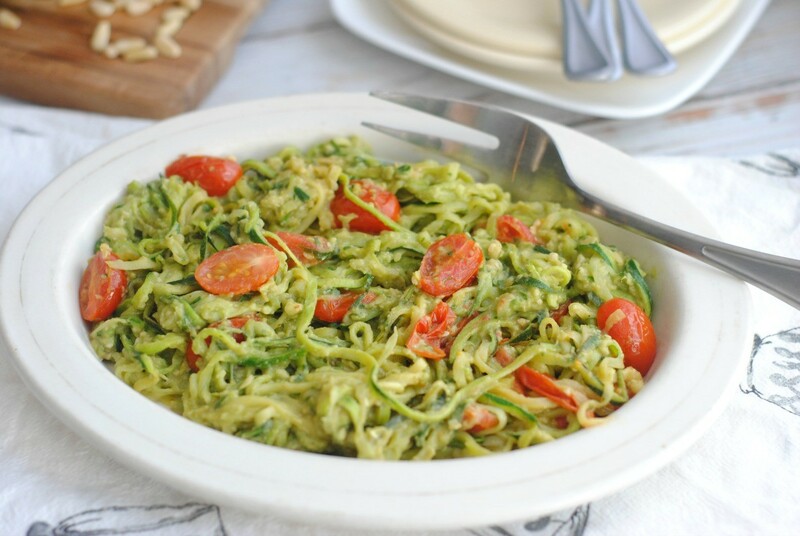 My perpetual post-natal hunger might not be such a big deal if I had more meals like these creamy avocado zoodles! It's a delicious sounding combination of a million things I love, and I can't wait to add it to our menu.